Visiting Ocean Isle Beach but forgot your beach equipment? Fear not, Beachway Rentals and Services is here to help make your next beach getaway a perfect vacation with all of the equipment you can think of! Beachway Rentals and Services is a local Ocean Isle Beach business that is looking to make you their next satisfied customer. 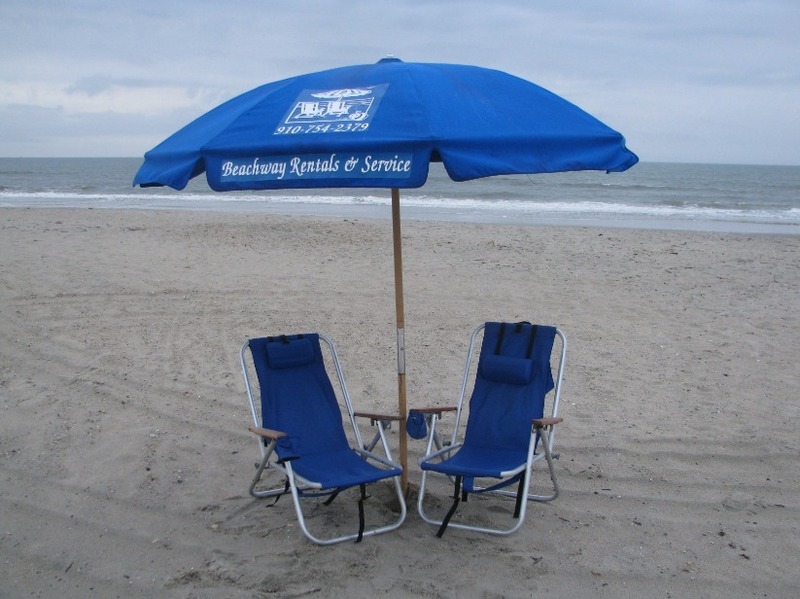 Beachway Rentals and Services can show you how easy it is to book a relaxing trip to the beach. Here are some reasons why we think Beachway Rentals and Services should be your first and only stop for beachside entertainment. Beachway Rentals and Services offers a variety of outdoor equipment and games for all ages! Their rentals include adult and children bicycles, bocce ball, corn hole, and more. Rental prices are for up to seven days to make it even easier for your next beachside vacation. Other beach rentals include chairs, wagons, body boards, kayaks, and packages of several items together. Beachway Rentals and Services wants everyone to get the five-star treatment during their stay! Not only does Beachway offer traditional games for the beach, they also offer convenient indoor items for your stay. Convenience items available for rent include flat screen TVs, banquet tables, box fans, plastic folding chairs, and roll-away beds. Charcoal and deluxe gas grills are also available for you prime chefs out there. Not only does Beachway Rentals and Services provide beach and game equipment rentals, but also wedding and party supplies for your next big gathering! Their wedding and party supplies include banquet tables, wedding benches, colored chair sashes, and customizable chair set-ups. They provide table and chair rentals by individual items to help make your next party even more affordable to plan. Beachway’s wedding chair set up will take the legwork out of the preparation, allowing you to enjoy even more time on the beautiful coast of Ocean Isle Beach. Beachway Rentals and Services are available for your next beachside vacation. Contact them at (910) 579-8788 or send them a direct message on their website. Visit them locally at 5930 Beach Drive SW, Shallotte, NC 28470. See why amazing beach rentals and services can make your next trip to Ocean Isle Beach unforgettable!